Adrenaline meeting over one of the world’s best beaches. ﻿﻿Navagio, Shipwreck Bay, Smugglers Cove...one of the most famous beaches in the world. 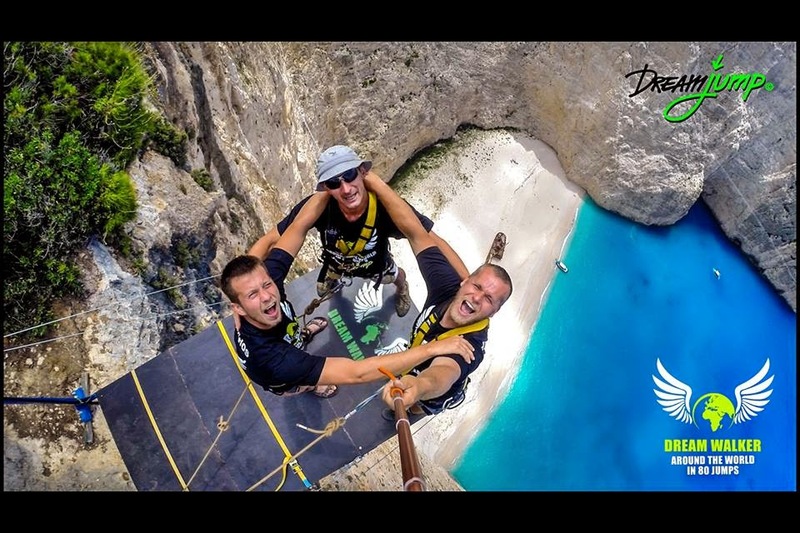 Did you know that Navagio hosts annually a B.A.S.E Jump contest. 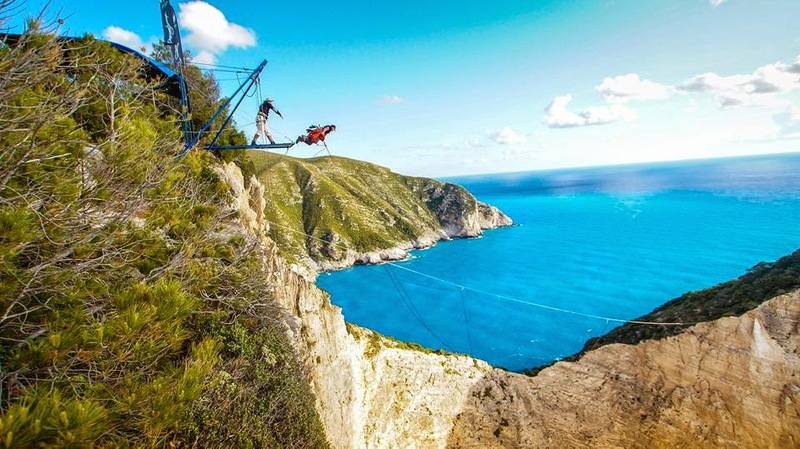 This year the world famous Dream Walker team, with famous jumps all over the world, will give everyone the chance to enjoy a marvelous mix of sun, adrenaline and holiday spirit.